Canadian producer Kaytranada keeps the good music coming with his latest edition, which is of Banks "Waiting Game." The original track was produced by SOHN and on this, Kaytranada adds a much more electronic feel. 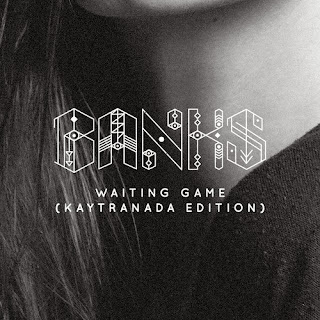 Yet, it also works because Banks just has that unique sound that is so enticing to remix. Trust me, there are plenty of remixes and such of her tunes, but they are always so good. You can stream this below.